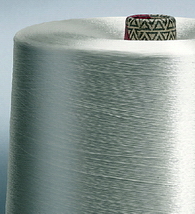 ENKA manufactures endless viscose rayon yarns (multi-filament yarns) under the trademark ENKA® Viscose. Throughout the whole textile industry, demanding fabric makers and silk weavers are using ENKA ® Viscose for the manufacturing of high value garments, but ENKA® Viscose is also applied in medical or technical enduses. 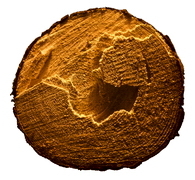 Cellulose – the main raw material of ENKA® Viscose – originates from nature and is produced from wood from sustainable forestry, a natural, renewable resource. 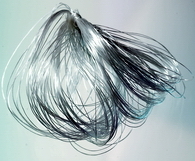 It was silk, which gave the inspiration for the invention of ENKA® Viscose. At the end of the 19th century, scientists succeeded in the spinning of silk-like endless yarns from cellulose. That was the initiation of artificially manufactured silk. At that time, a new material, viscose rayon, was born under the name “Kunstseide”, which literally meant artificial silk. Until today, the manufacturing of ENKA® Viscose is still some kind of art. 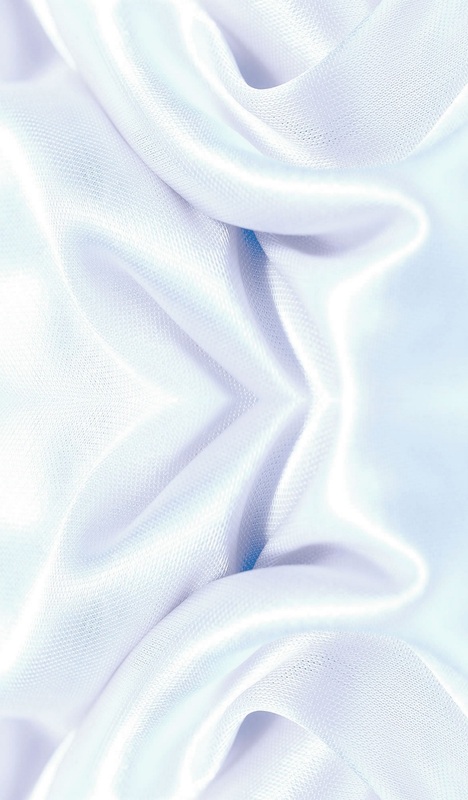 In this tradition ENKA® Viscose has been manufactured in the middle of Europe for many decades. Experience, tradition and quality awareness together with innovation and textile know-how are our main driving forces along with a sustainable use of natural resources and a manufacturing in strict accordance with today’s European environmental standards. ENKA holds a FSC® Chain of Custody certification, uses FSC® certified raw materials and was successfully audited as the first filament yarn producer within the framework of the CanopyStyle Initiative.